Phosphor, Virtual additive synth from Audio Damage. 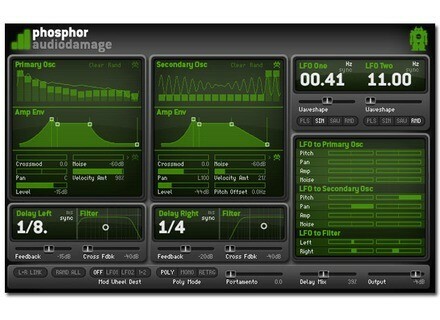 Audio Damage has announced the release of Phosphor, a new VSTi/AU instrument modeled on thealphaSyntauri, a vintage digital additive synth. 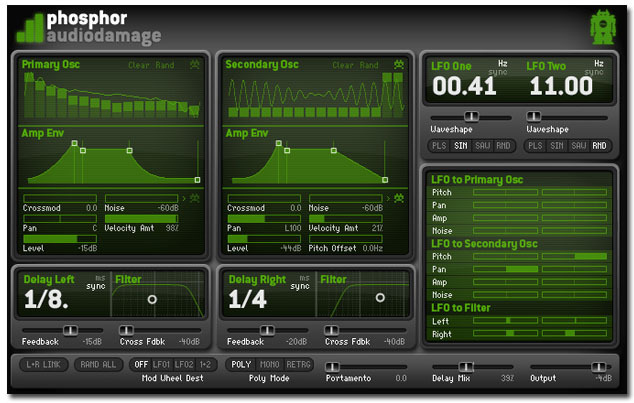 The new polysynth 'Phosphor' from Audio Damage is announced as almost ready - expect a few more weeks of development.